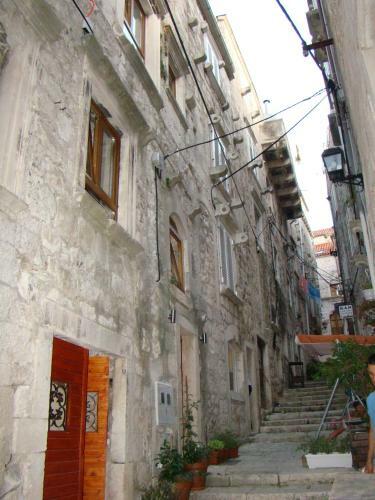 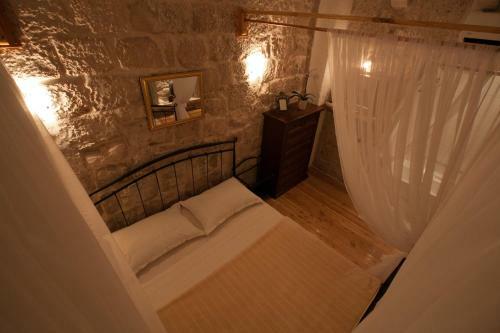 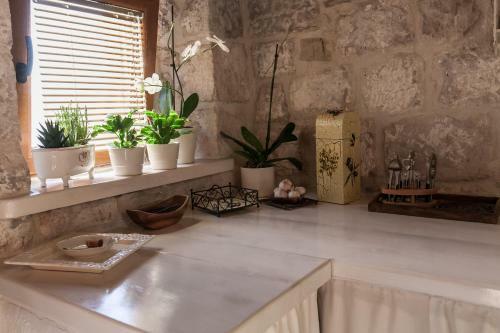 Carpe Diem Apartments Set in the very heart of historic Korčula, Carpe Diem Apartments is just 100 metres from the sea. 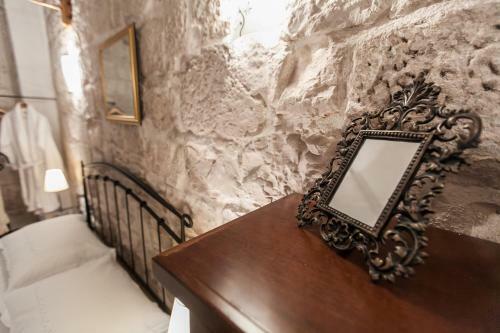 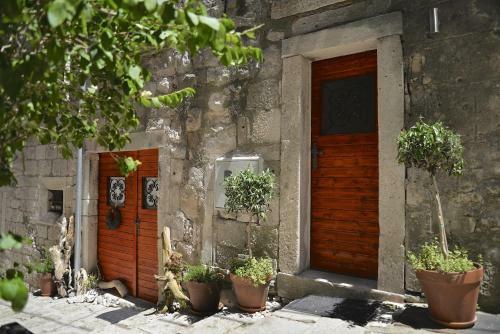 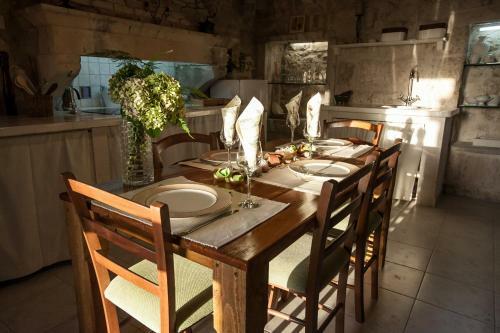 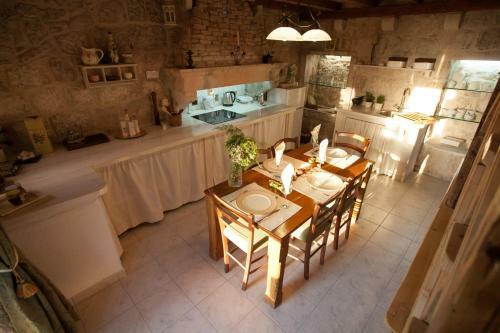 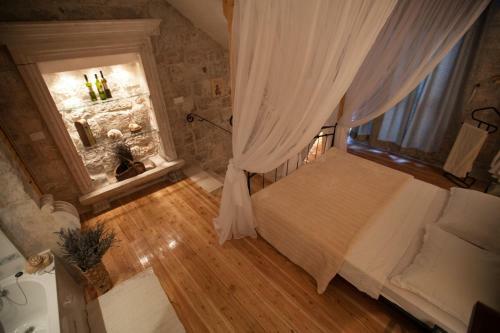 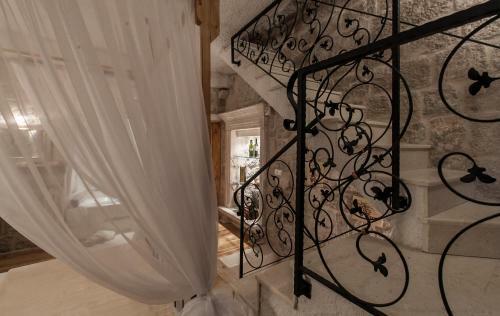 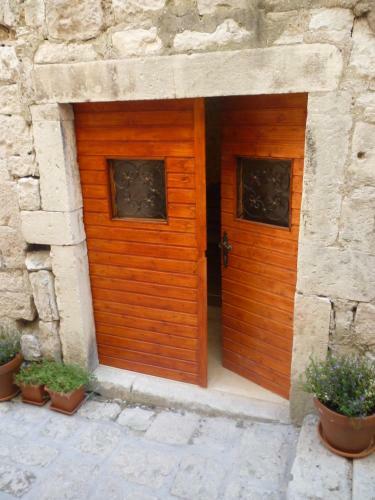 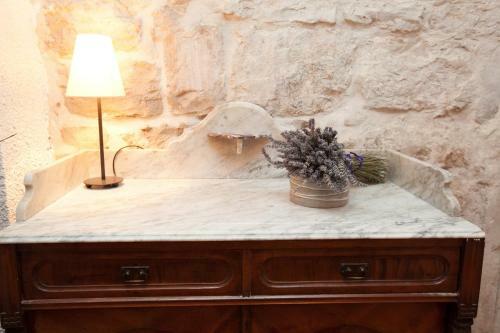 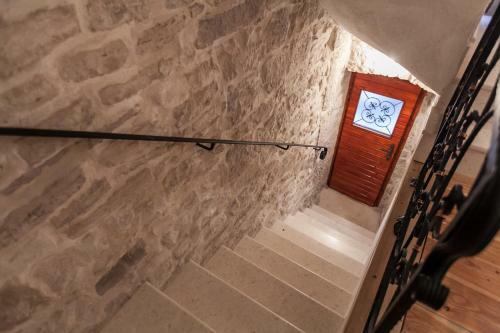 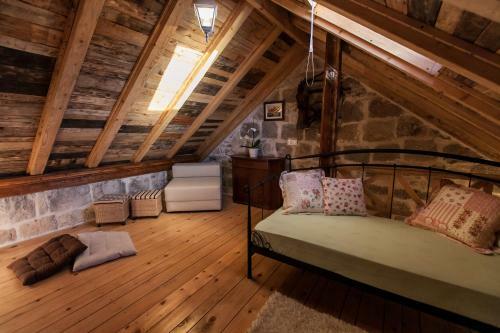 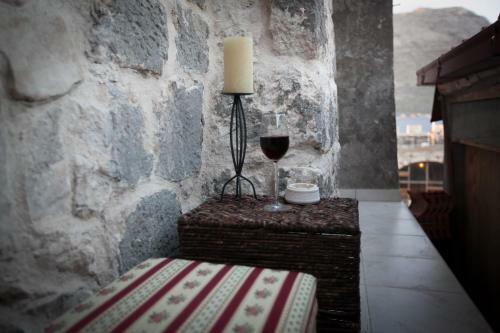 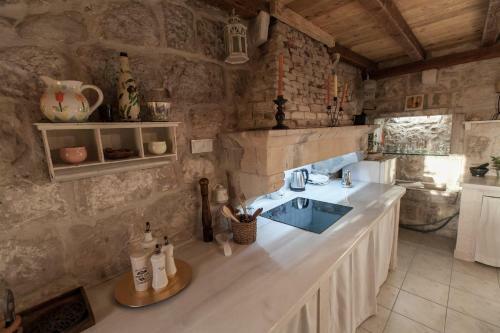 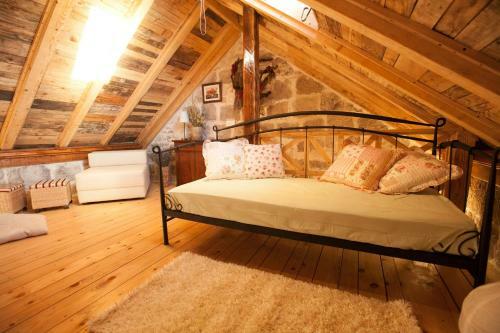 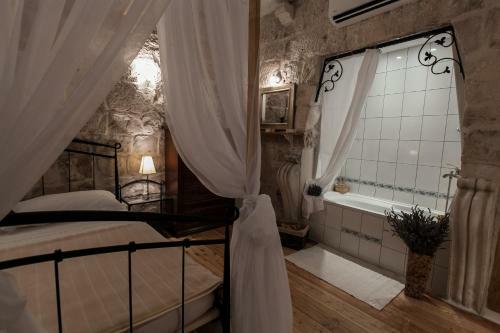 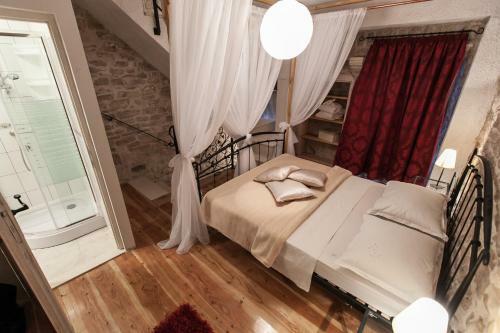 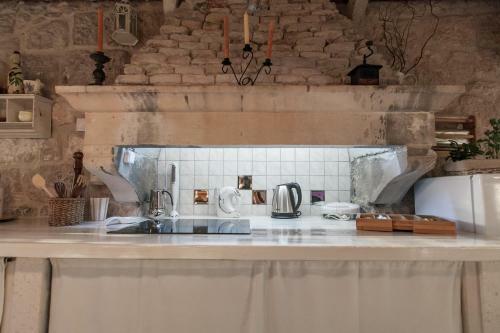 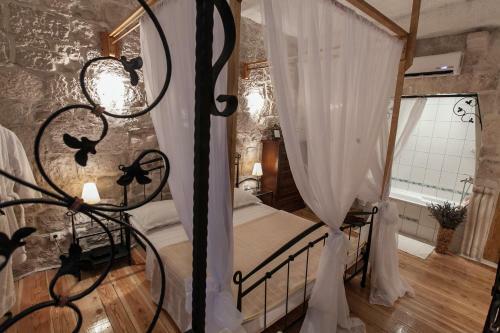 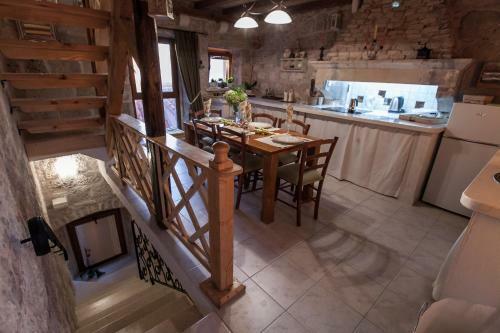 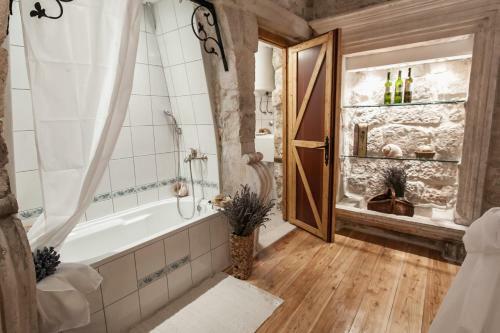 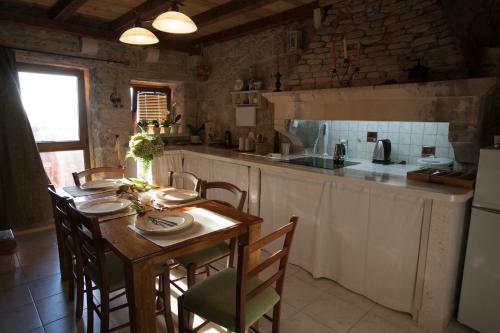 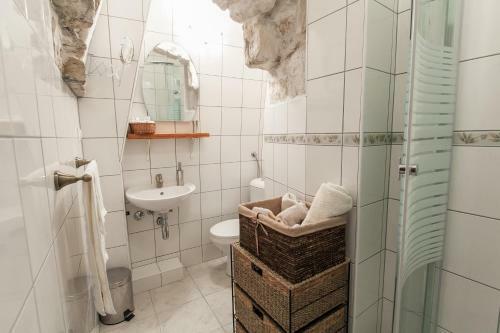 It offers self-catering apartments decorated in rustic style and with stone wall elements. 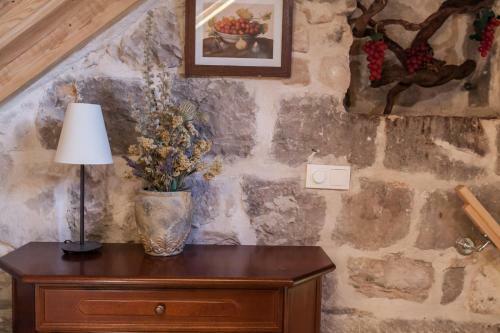 Free Wi-Fi and air conditioning are provided. All accommodation units comprise a kitchen or a kitchenette and a private bathroom. 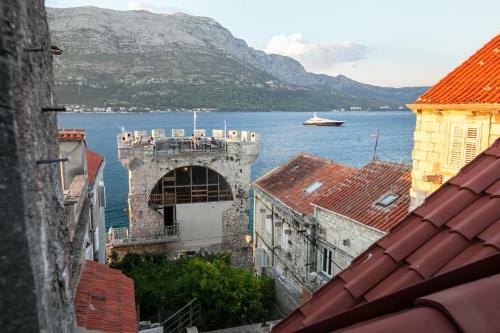 Some feature a flat-screen satellite TV and a small balcony with sea views. 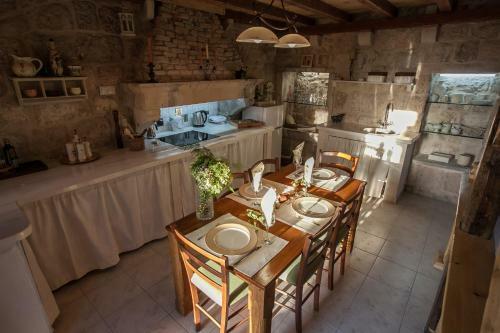 The nearest grocery store is 100 metres away, while numerous bar and restaurants serving local cuisine can be enjoyed in the vicinity. 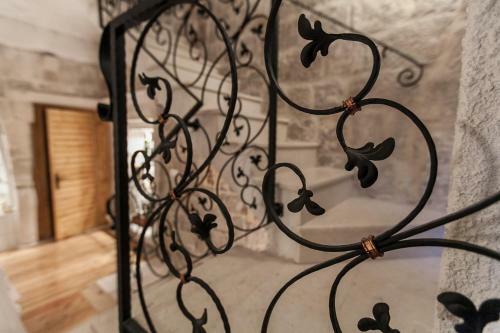 Guests can easily explore historic sights, such as St. Mark Cathedral, Revelin Tower and Marko Polo House. 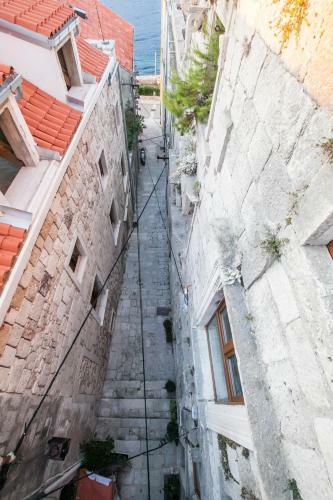 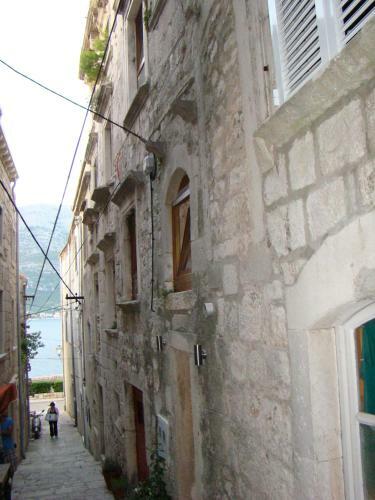 Set in the very heart of historic Korčula, Carpe Diem Apartments is just 100 metres from the sea. 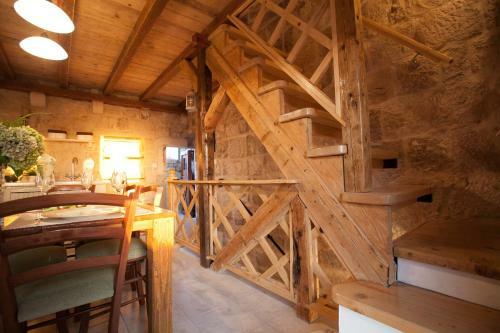 It offers self-catering apartments decorated in rustic style and with stone wall elements. 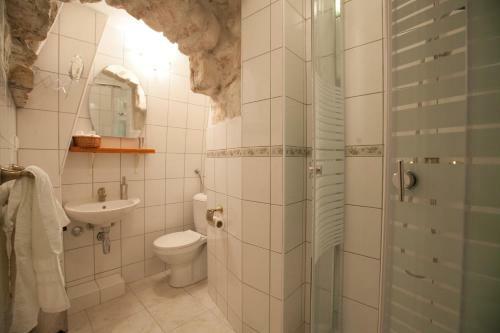 Free Wi-Fi and air conditioning are provided. 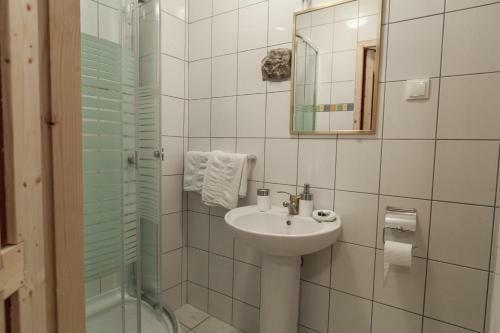 The Main Bus Station is 550 metres from the Carpe Diem Apartments. 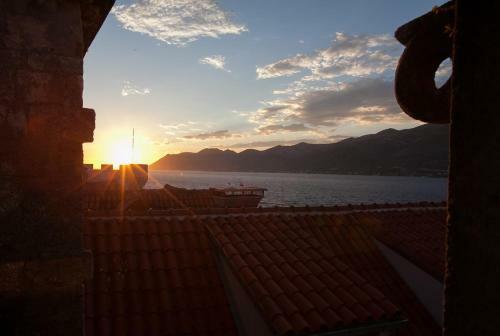 Ferry Port with links to Orebić is at a distance of 3 km.